Among the many ingenious devices found in Jefferson's Cabinet, this one perhaps most clearly suggests Jefferson's passion for knowledge. One can imagine him turning the stand, completely engrossed, consulting five books at once to find the answer to a burning question. 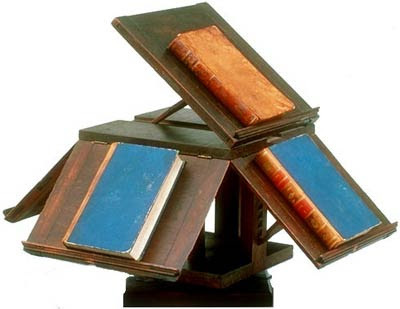 Our bookstand is a line-by-line reproduction of the original, which was made in the joinery at Monticello, probably from Jefferson's own design. 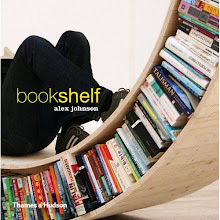 It's great for cross-checking information from several sources or just keeping reference books and current reading handy. Made of solid mahogany with a soft, hand-polished finish, the rotating stand holds five books at adjustable angles on rests that fold down to form a 12" cube.